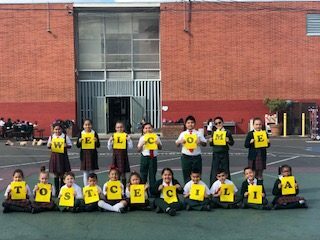 From the youngest to the oldest students, St. Cecilia offers programs that help students thrive. Offering a well-rounded education means providing programs that enrich our current school curriculum. Our programs are popular because they are based in Catholic mission, fill a real need for students and families, and provide possibilities for growth in many areas of interest. We invite you to see if one of our programs is right for your children, and to sign them up for a future of possibilities.